November 14th, 2018 Featured Business and Events - Experience Lake Martin Properties, LLC. Join us each week to view our featured business and the upcoming events on Lake Martin!! 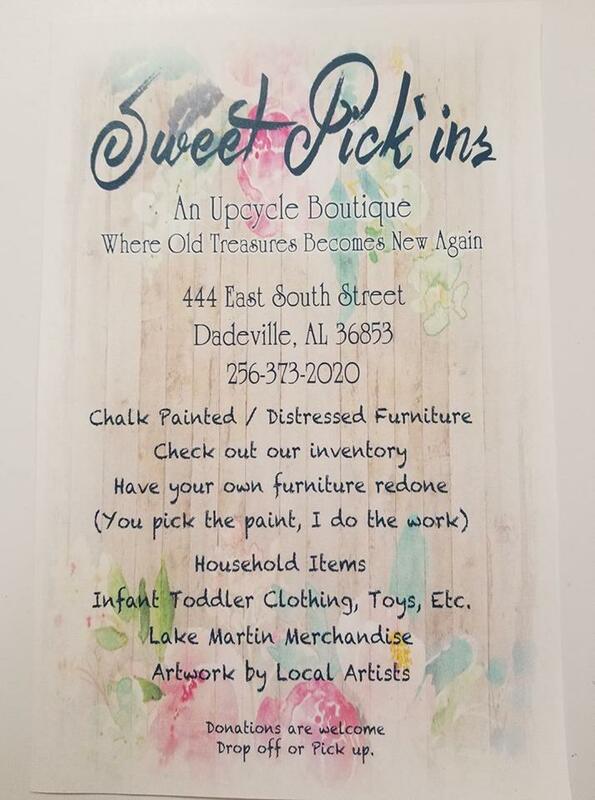 Located in downtown Dadeville, Sweet Pickins is an antique store specializing in upcycled furniture, children’s clothing, dishware, and home decor. Looking to have your own furniture redone? Give them a call or stop in and see what they can do for you!! 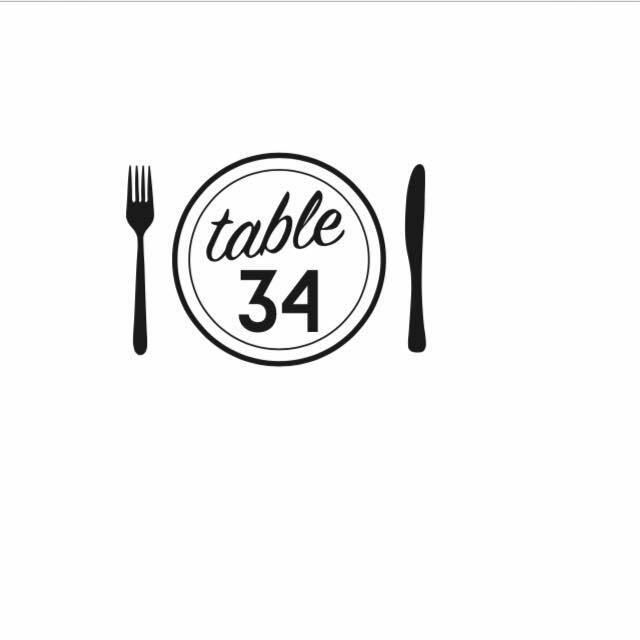 Table 34 is one of the favorites!! Don and his staff run a top notch restaurant with some of the best food around! This week they have introduced some new lunch options to the menu!! Slide on over to their facebook page and check it out or better yet just drop by for lunch one day! Its time for another Bourbon and Boweties trunk show in Alex City! Come support your friends at Ocie & Belle’s and shop the latest hand-crafted styles from Bourbon and Boweties. We are looking forward to seeing you all there. Bourbon and Boweties jewelry is hand-crafted in the Tampa Bay Area of Florida. Each piece is assembled by a cottage-industry of contractors, who work from the comfort of their homes, on their own schedule. Bourbon and Boweties can be found in thousands of boutiques across the nation, Nordstrom, Bloomingdales and Von Maur. 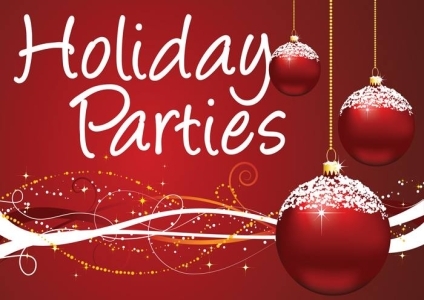 Looking for that great spot for your holiday party?? Our area has some of the best places! Give them a call to check their availability!! 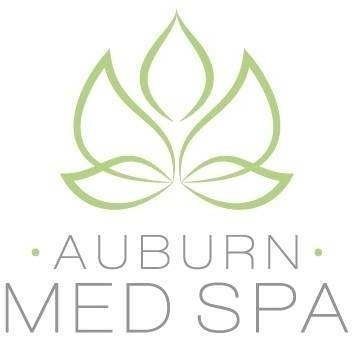 Get in the Holiday spirit with Auburn Med Spa and East Alabama Plastic Surgery. Thursday, November 15th 4-7pm for an evening of fun,food, wine, and giveaways! Country living!! 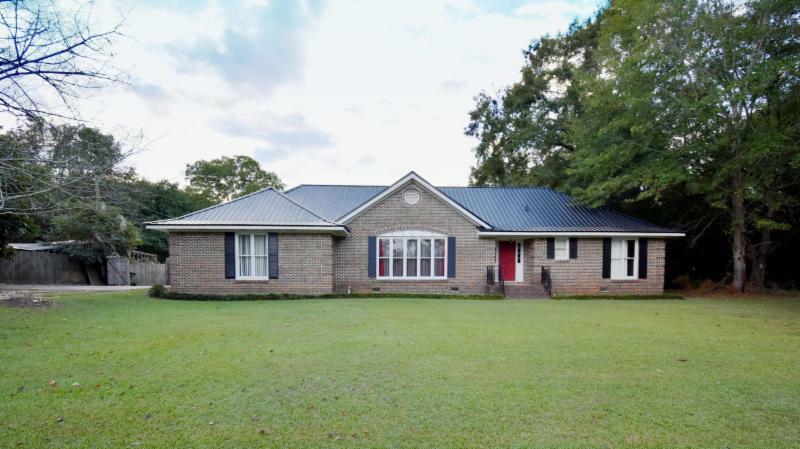 This spacious 3 bedroom, 2 bath home has tons of space and is nestled on +/-.98 of an acre with an in-ground swimming pool. A large sunroom with a hot tub overlooks the fenced in backyard and pool. Living room with gas fireplace and beautiful built-ins. Kitchen opens up to living room with bar seating. Formal dining room and an extra room that has endless possibilities. 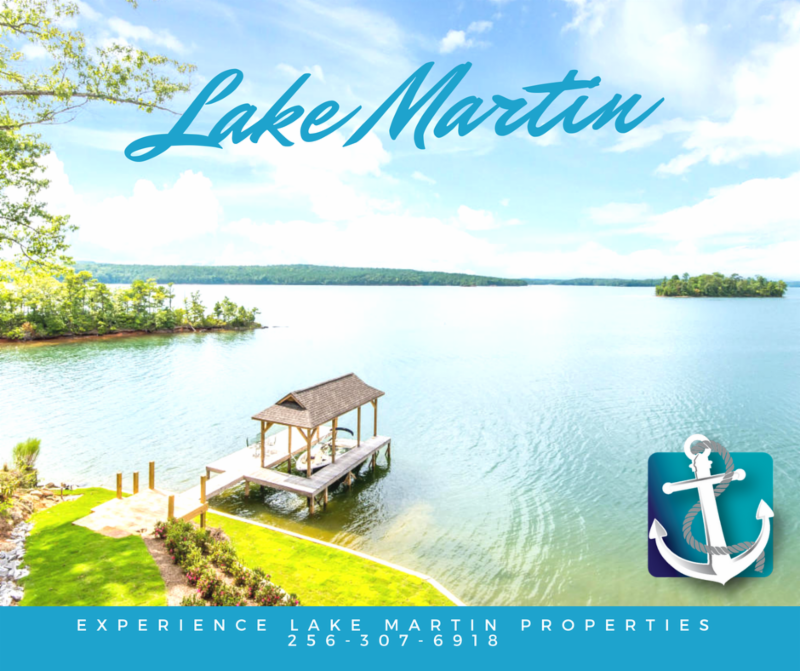 Looking to Vacation at Lake Martin? We are not another faceless vacation rental/housekeeping company. We LIVE here! We have a dedicated, hands-on team specifically committed to making sure your rental property and lake home get the complete attention it deserves. We ensure that all transactions are handled seamlessly and in the most professional manner. For more information and to book a property follow our link! We have a top notch cleaning service that can handle all of your housekeeping needs. Services include: Deep Cleans, General Cleans, New Construction, and Move In/Out. We will send you a text message before we arrive and when we finish so that you know who is on your property at all times. 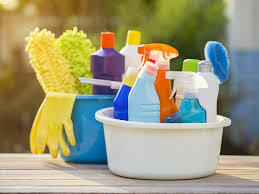 We supply all of our cleaning products at no extra charge to you. We will dispose of all trash on the property. After cleaning your home, our professional billing service will supply you with a complete list of the services we performed at your property. If your property requires specialized services such as storm cleanup, HVAC services, lawn maintenance, plumbers, electricians, etc, our cleaning personnel can report that to you and arrange to have services performed for you, at your request.